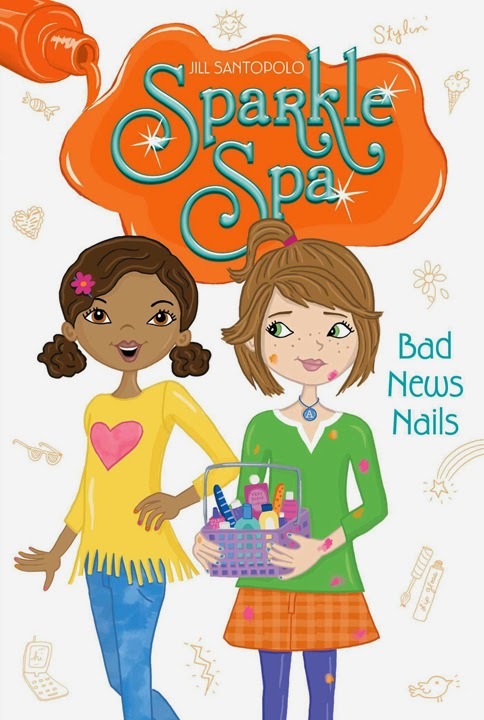 Cathi Mingus Studio: New Sparkle Spa cover! Sparkle on! Here's a sneak peek at my latest cover illustration for the 5th book in the super cute Sparkle Spa series. A collection of the first four books will be available in October.